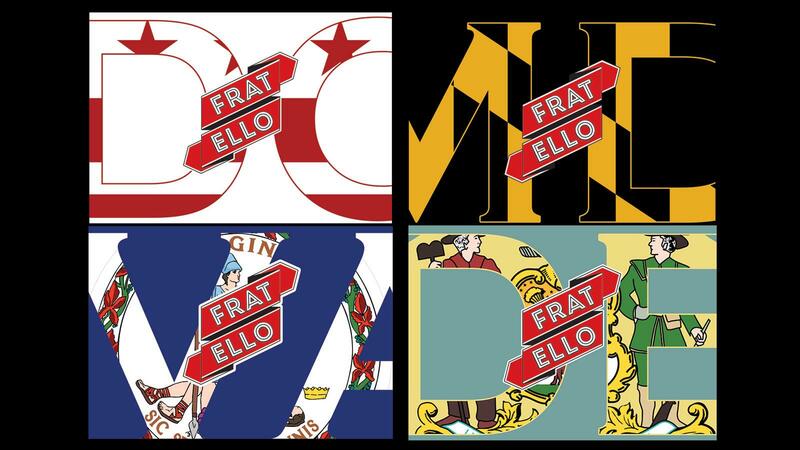 Fratello Cigars is paying tribute to Washington’s metro area and Delaware with a series of new state-exclusive cigars. Called Fratello DMV and Delaware, the new brand will be sold exclusively to retailers in Washington D.C., Maryland, Virginia and Delaware. The cigars will begin shipping next week. Omar de Frias, brand owner of Fratello Cigars, said he chose the four regions because the locations are significant to the inception and development of his cigar company. Fratello DMV and Delaware is rolled with an Ecuador Habano wrapper, Ecuador Sumatra binder and filler from the Dominican Republic, Nicaragua and the United States. It comes in four versions, one for each region: District of Columbia Toro, at 6 1/4 inches by 54 ring gauge ($9.00); Maryland Gordo, at 6 by 58 ($9.25); Virginia Robusto Extra, at 5 1/2 by 52 ($8.75); and Delaware Robusto, at 5 by 50 ($8.50). The cigars are made at the La Aurora factory in the Dominican Republic.